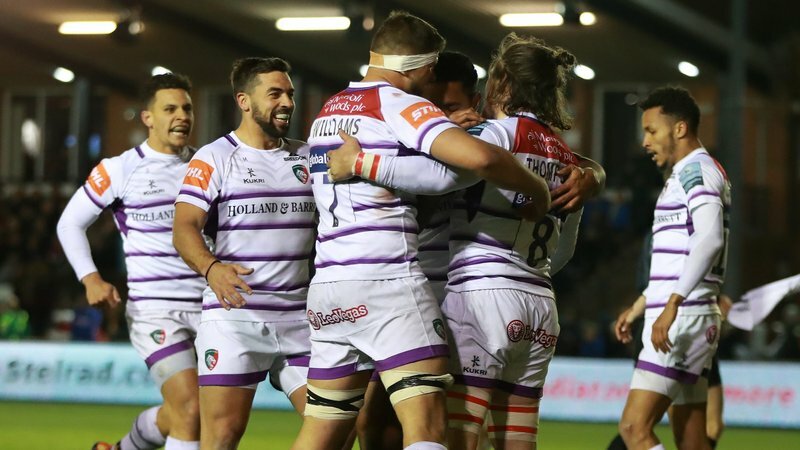 Young Leicester Tigers fans can take matchday roles for Tigers final Gallagher Premiership home game of the 2018/19 season against Bath Rugby – and the only way to get involved is to enter our Junior Tigers Club Takeover Day competitions. 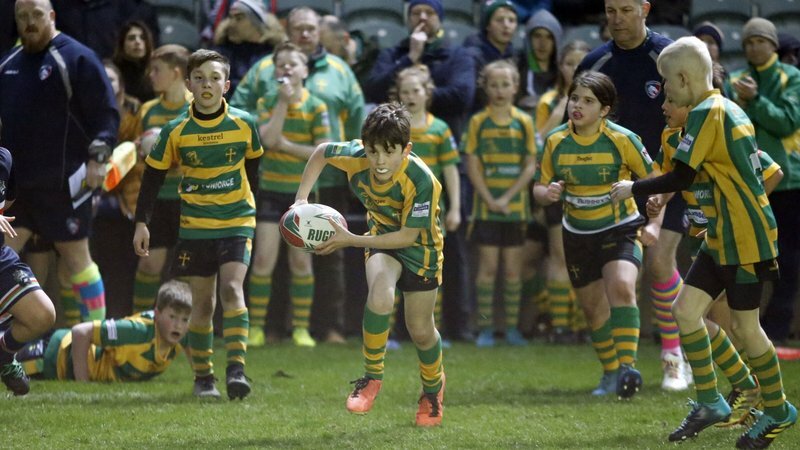 The Splat is a weekly email newsletter and is sent to 40,000 Junior Tigers Club members up to the age of 16 years old, with news, games and competitions from club mascot Welford. The Splat is also the first place to find out news of all our JTC Takeover Day competitions. So far, young fans can apply to enter our t-shirt and poster competitions to design the official JTC Takeover Day t-shirt and posters for 2018/19. 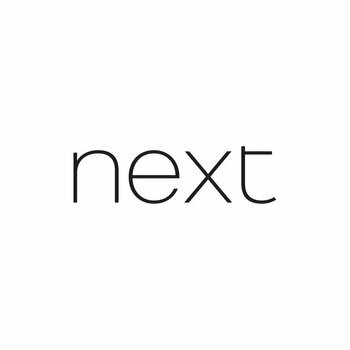 Click below to find details of each competition. 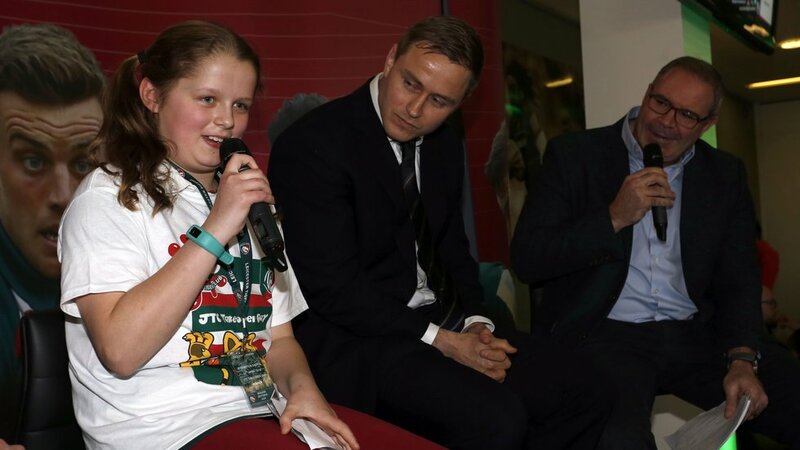 The next competition to open for entries is our JTC interviewer, who will get the chance to meet and interview Leicester Tigers players for our matchday Q&A’s ahead of kick-off. 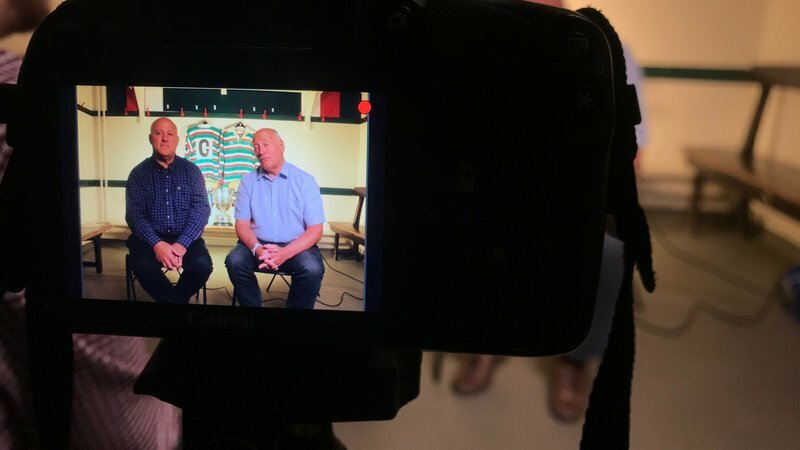 Meet your heroes and ask them any question you want! Keep an eye out for tomorrow’s (March 28) SPLAT email newsletter for details of how to enter. 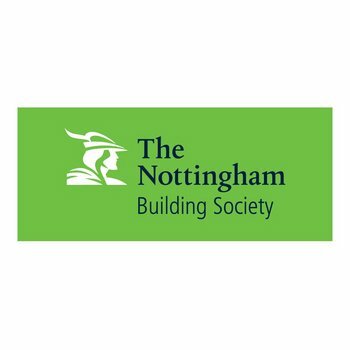 The Junior Tigers Club is supported by club partners The Nottingham Building Society and Next. 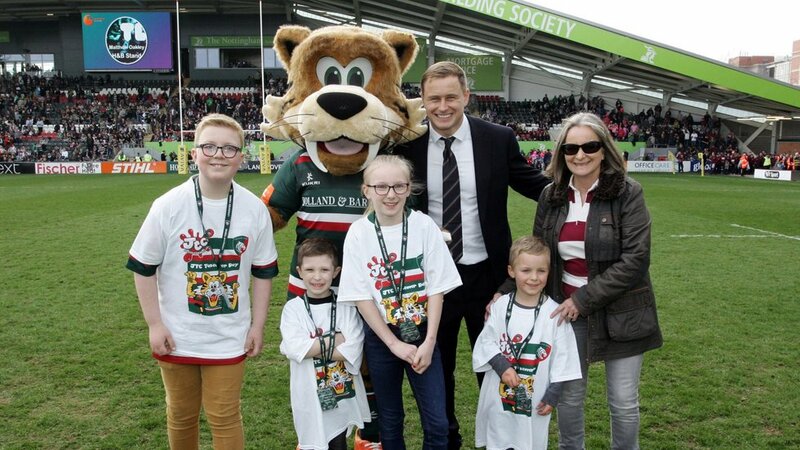 To find out more about joining the Junior Tigers Club, click the link below.